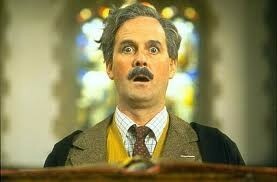 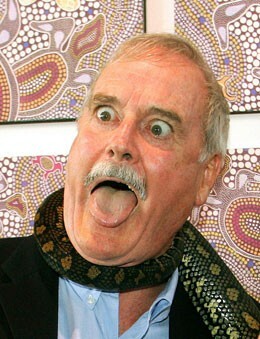 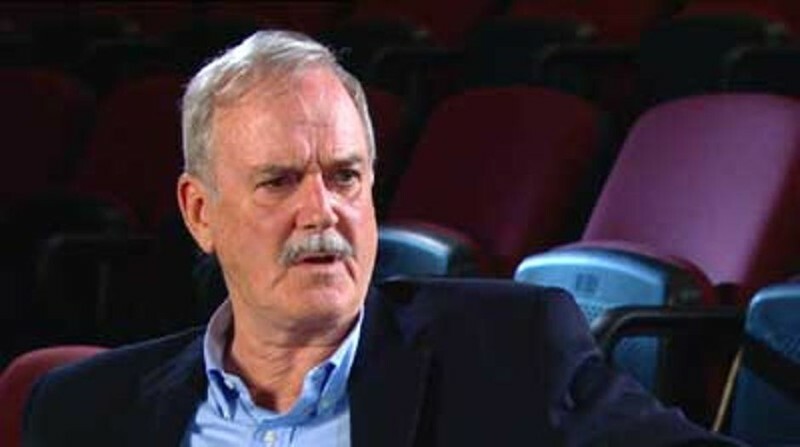 John Marwood Cleese (born 27 October 1939) is an English actor, comedian, writer and film producer. 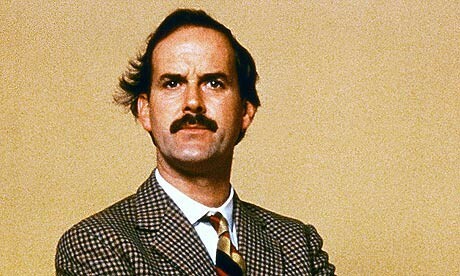 He achieved success at the Edinburgh Festival Fringe, and as a scriptwriter and performer on The Frost Report. 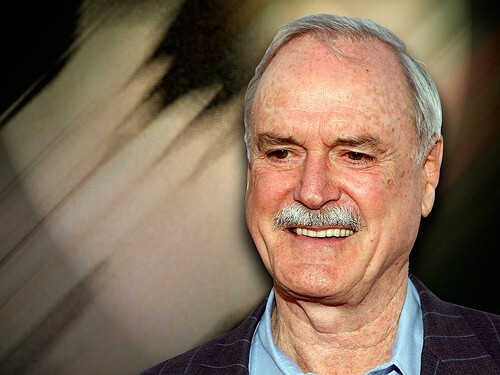 In the late 1960s he became a member of Monty Python, the comedy troupe responsible for the sketch show Monty Python's Flying Circus and the four Monty Python films: And Now for Something Completely Different, Holy Grail, Life of Brian and The Meaning of Life.